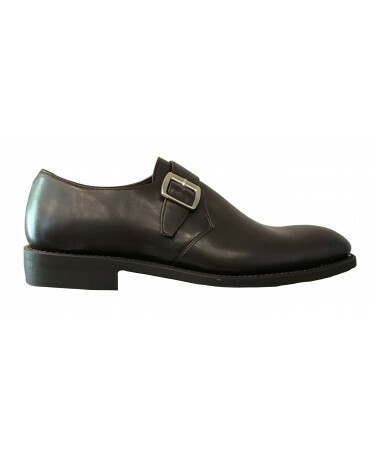 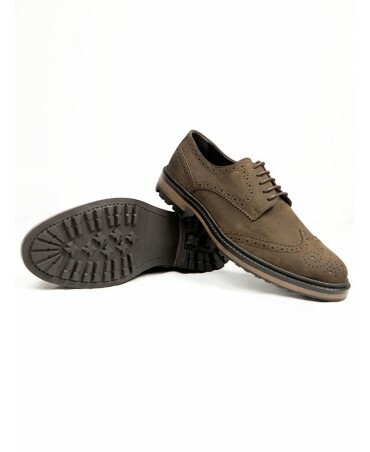 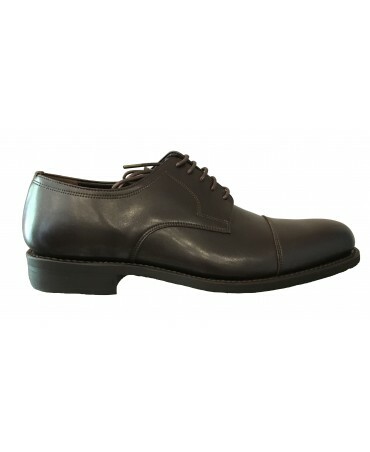 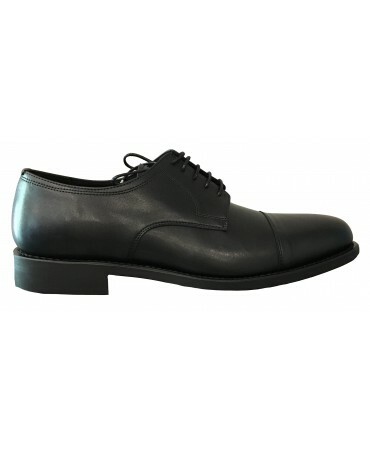 Brogues are iconic shoes that should be in every man's wardrobe! 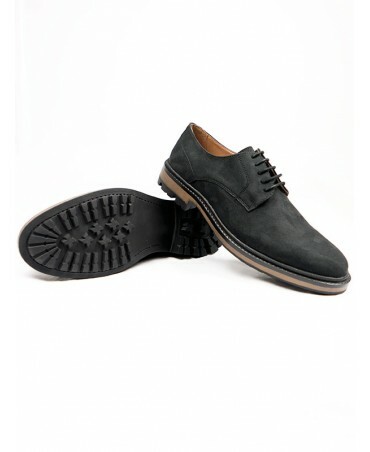 They are ethically made from black vegan leather. 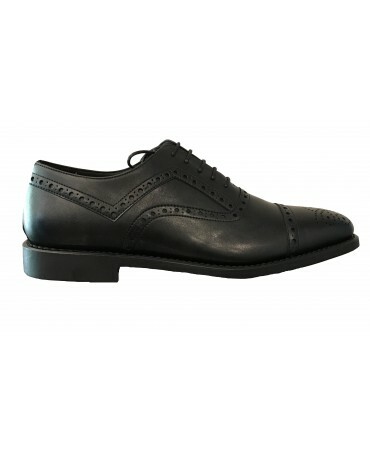 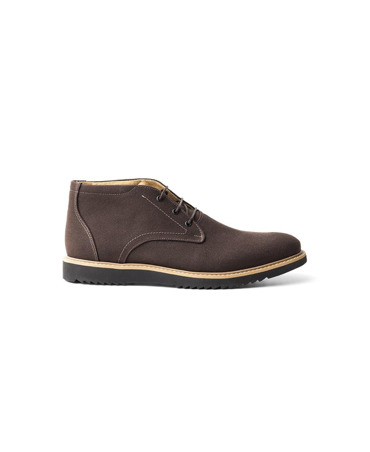 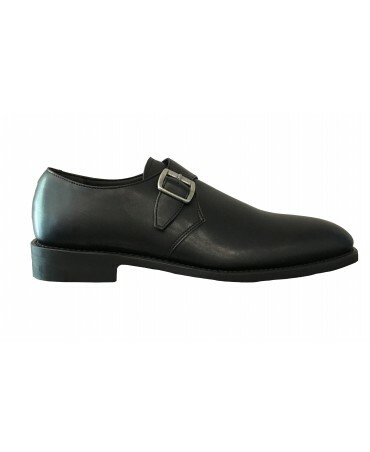 They adapt to the shape of your feet as you wear them, they then become more supple and even more comfortable.